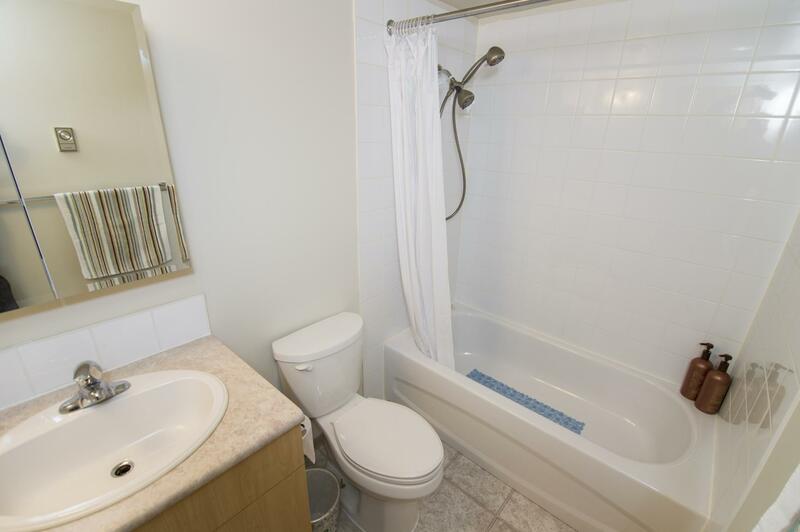 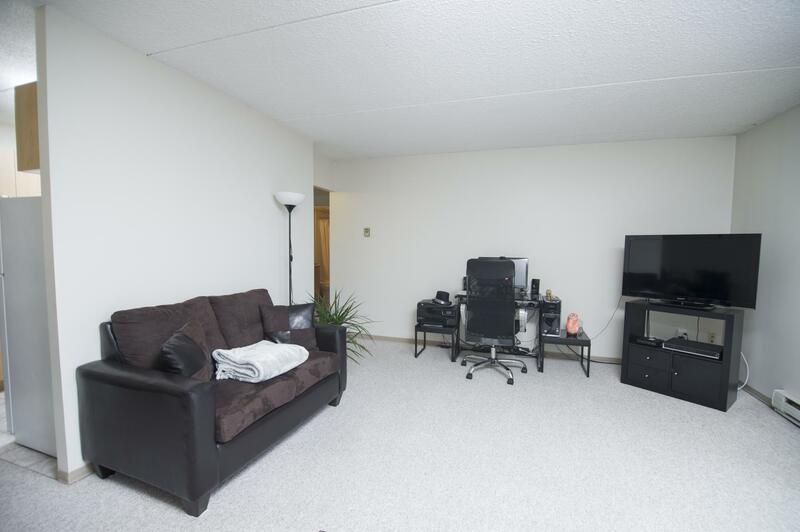 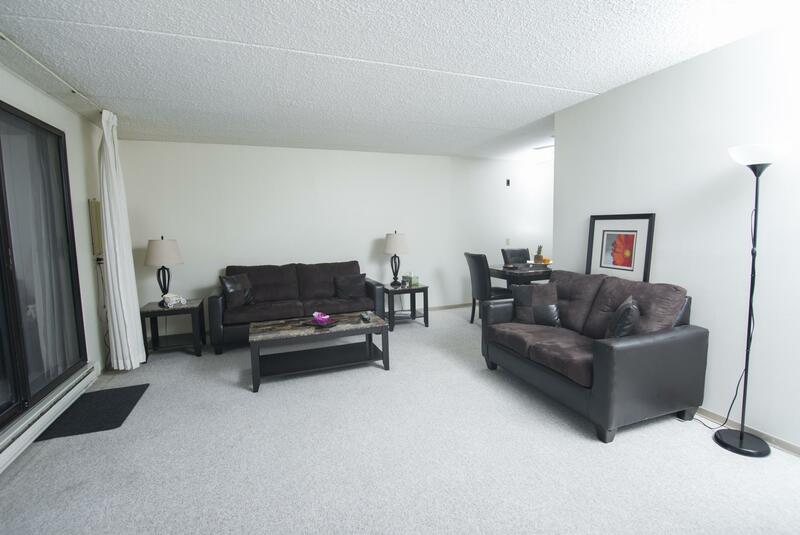 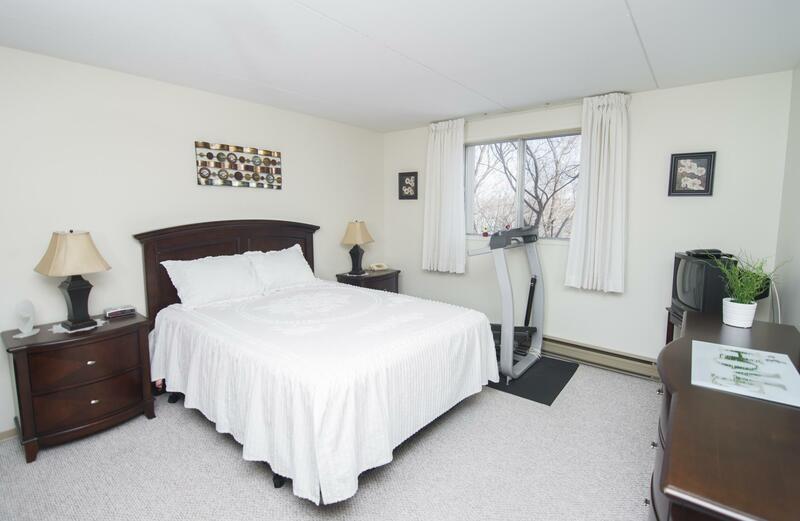 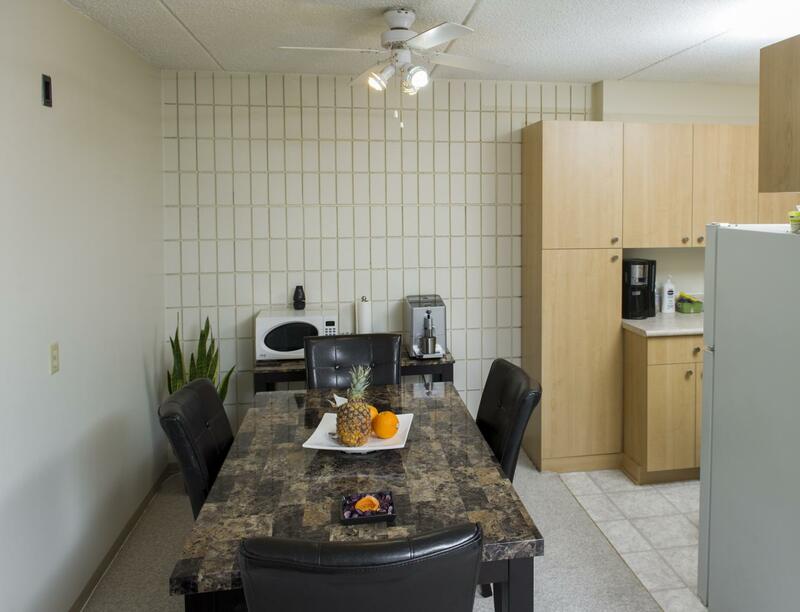 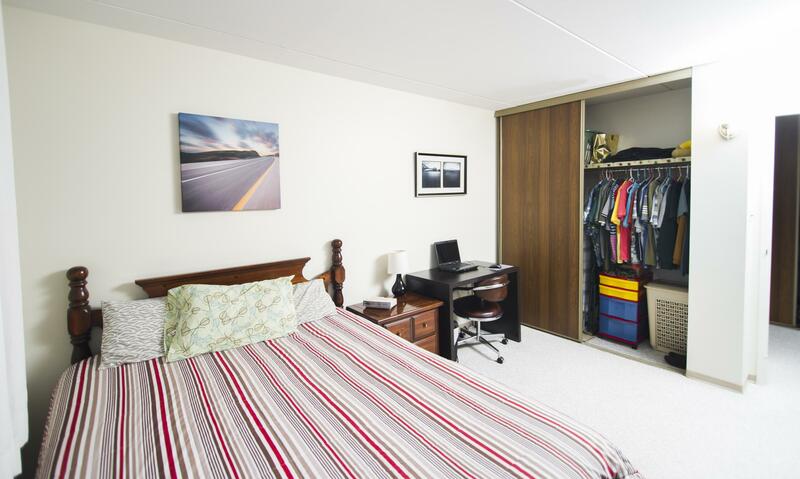 This property features extra large one and two bedroom suites. 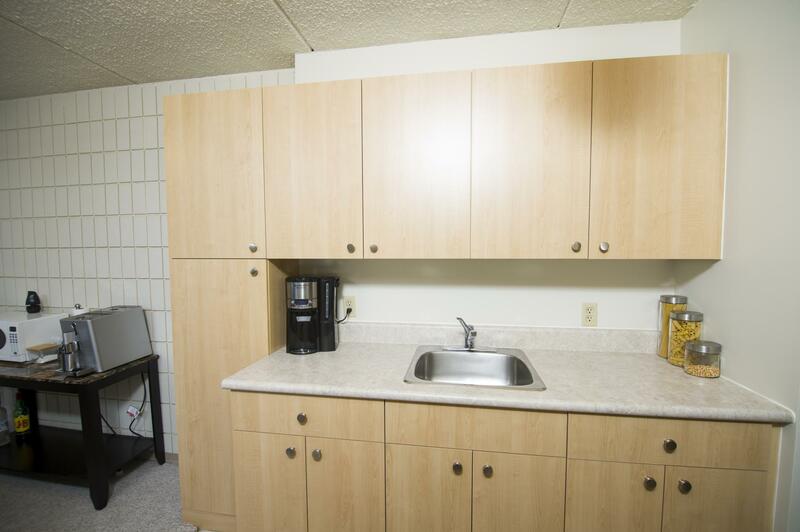 Rent includes all utilities, cable TV and one parking stall. 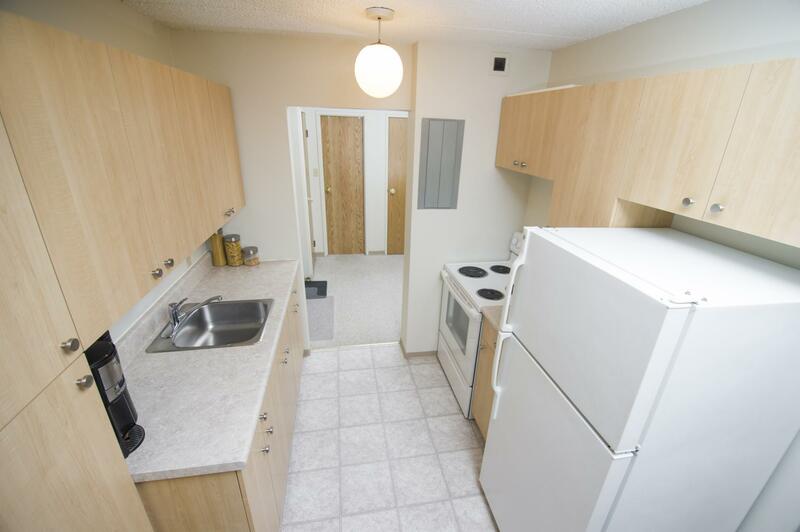 On bus route and near grocery stores, Seven Oaks Hospital and Wellness Centre and restaurants.